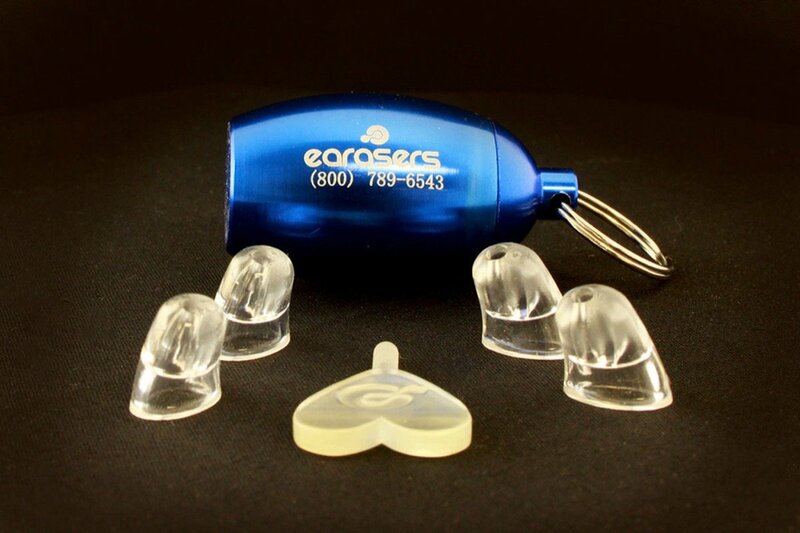 Being a proud owner of these earplugs, I’m beyond excited to see there’s finally a convenient carrying case (CCC for short) for the little guys. While many a venue security guard will stop you if you have them attached to your key-chain to make sure there’s “just earplugs” in the CCC like you claim, it is still overwhelmingly convenient to carry on your person. Plus, they come with replacement sleeves! Bravo, EARasers, Bravo. 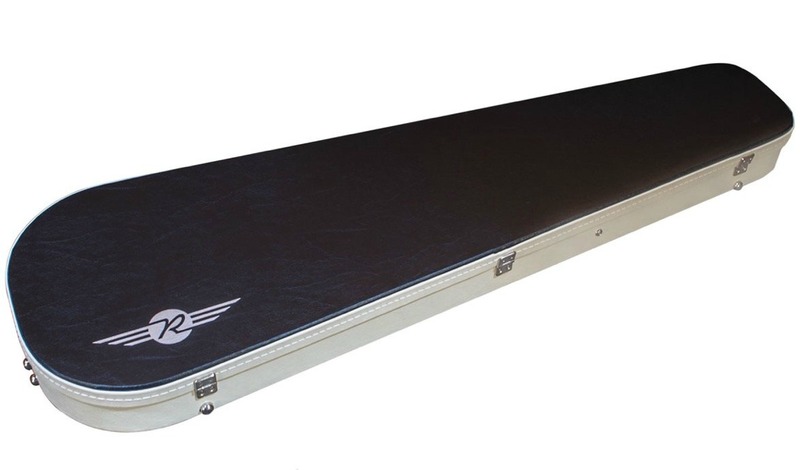 Tired of your bulky bass case taking up a ton of van space? Tired of it falling apart after only two weeks of touring? Tired of boring single-toned vinyl siding? Then boy does Reverend have a treat for you. 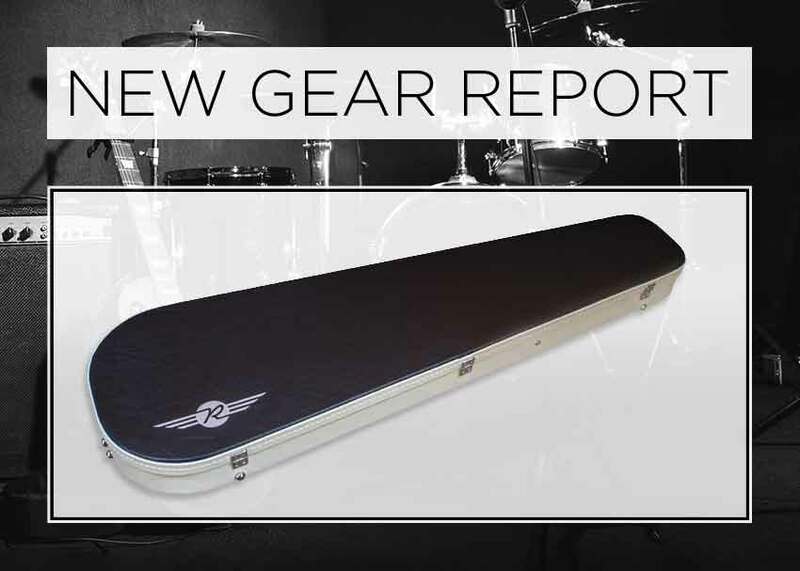 This two-toned, high quality, tear-drop bass case gets the job done, and comes with every new Reverend bass (and guitar) you buy. You may have to re-think the positioning of your “Quit Work Make Music” sticker to adapt to the rounded edges, but hey — you win some you lose some. Chicago transplant from South Florida, enjoying freezing winters to make up for almost three decades of constant heat. Into fast and heavy tunes, as well as all the other kinds. I play bass and drums, in that order, and enjoy a nice dark cup of coffee. New Gear Report: EHX Octavix & Reverend Sensei Jr.